Drawing on my years of shooting still and video assignments for worldwide clients including Sports Illustrated, Smithsonian, TIME, Newsweek, People, National Geographic Traveler, Costco Wholesale, The James Irvine Foundation and many others, as well as years teaching at universities and workshops around the country, I’m pleased to offer personal and corporate consultation services. 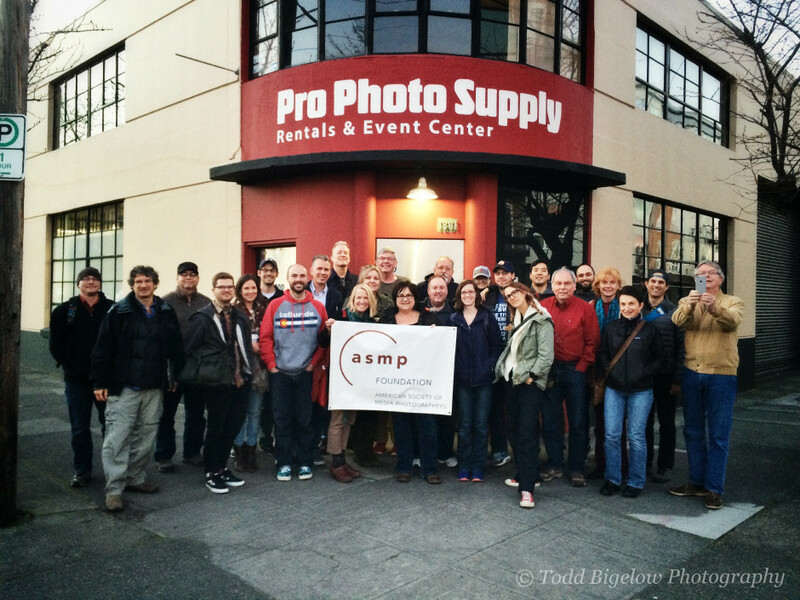 The great people at ASMP Oregon and Pro Photo Supply brought me in. The Portland chapter is one of the best in the nation! With social media teams and corporate employees taking on photography responsibilities, it’s imperative that they understand how to create interesting and engaging visuals that will best serve their brand, company, foundation or institution. There’s a lot at stake when it comes to putting images into social media streams and on branded content distributed throughout digital and print platforms. I am available to come in and teach your team how to elevate their skills so visuals become a central part of the communication process. Instruction is easily tailored to fit your team’s needs. Installed a photo studio for security and human resources at a large non-profit to create employee badges. Trained employees on how to use the equipment. Corporate social media or public relations team members. Graphic designer firms with designers hired to create annual reports & marketing materials. Real estate brokerages whose sales agents must create appealing photographs of properties. Writers, researchers and producers required to shoot their own stories. Security and Human Resource staff tasked with creating employee portraits. Assessing and setting up your DSLR to best serve you. Instruction in understanding the various DSLR functions. Understanding the factors that create proper exposures. Understanding when you should use programs and when to avoid them. Advice in how to best photograph a variety of subjects including events, sports, portraits, news, products, scenics and lifestyle. Instruction in use of natural light utilizing simple accessories like reflectors & diffusers. 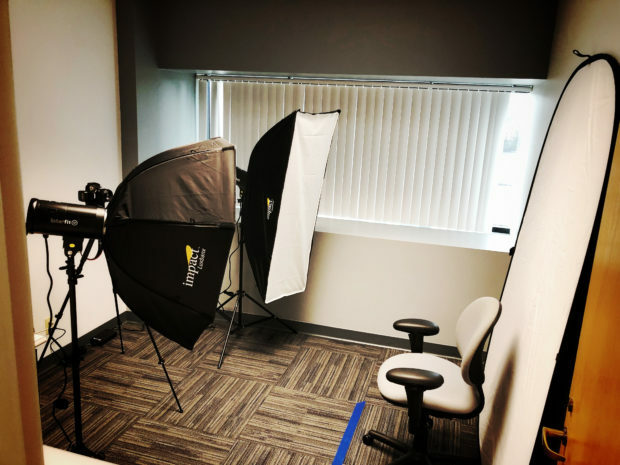 Instruction in use of artificial lighting equipment for portraits including employee headshots, environmental portraits & more. Instruction in creating an efficient workflow from camera to computer. Instruction in optimizing your images & applying metadata using mainstream processing software. Assistance in setting-up easily manageable storage of your images for future access & use. Instruction in copyright basics to assure you maintain control of the images.